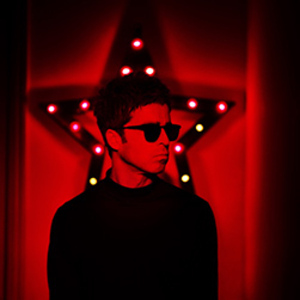 Hannon Coach is the Official Transport Partner of the SSE Arena, Belfast and they have kindly given us 2 VIP Suite tickets to see Noel Gallagher’s High Flying Birds @thessearenabelfast on 9th May to give away. Competition ends midnight on 06 May. Draw made on 07 May 2018.